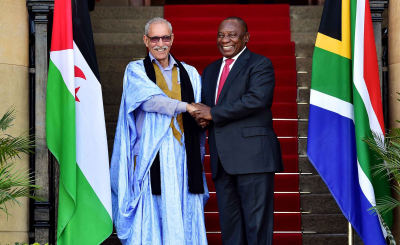 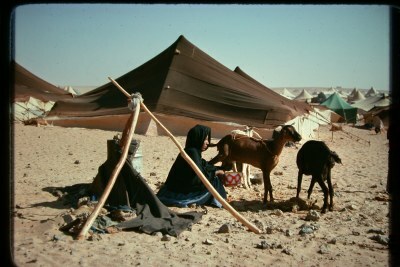 The Polisario Front United Nations Representative Dr Sidi Omar has urged Security Council members to take concrete action to move towards direct negotiations between the Front and Morocco. 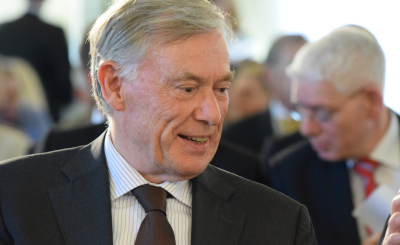 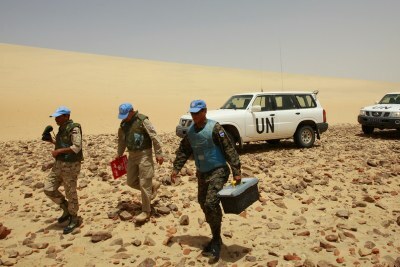 This followed a briefing by the Personal Envoy of the UN Secretary-General for Western Sahara, Horst Kohler. 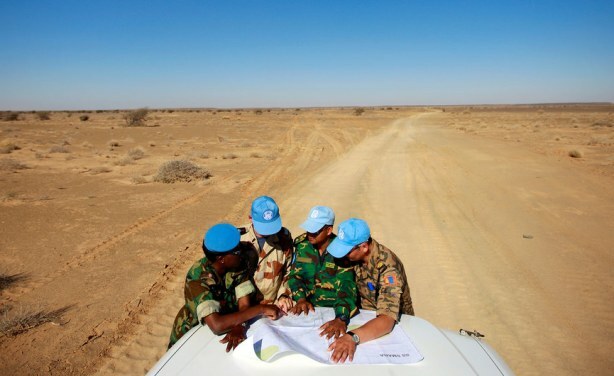 Peacekeepers with the UN Mission for the Referendum in Western Sahara (MINURSO) consult a map as they drive through vast desert areas in Smara, Western Sahara.